For an audiophile, there is no substitute for an excellent sound, and Sennheiser’s music gear sure delivers on that front. 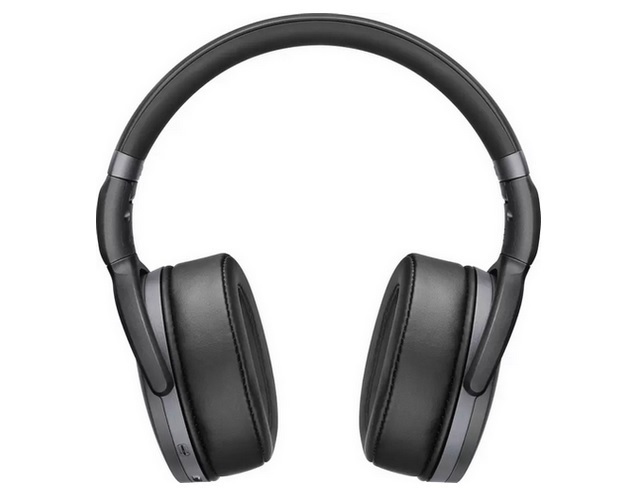 If you are on the lookout for one of Sennheiser’s widely-appreciated audio devices, give the Sennheiser HD 4.40-BT Bluetooth headphones a try, which have received a heavy discount of 32% on Amazon for a limited time. The Sennheiser HD 4.40-BT Bluetooth headphones have received a price cut of ₹3,500 on their normal price point of ₹10,990, which has brought their price down to just ₹7,490 on Amazon’s e-commerce portal. But that’s not all, as you can save an additional 10% in the form of cashback if you purchase the Sennheiser headphones using an HDFC Bank Credit/Debit card, a process that will bring the effective price of the device to just ₹6,741. The Sennheiser HD 4.40-BT Bluetooth headphones feature an around-ear design with highly comfortable ear pads and an ergonomic headband. The Bluetooth 4.0 and aptX-supported headphones are equipped with three buttons on the ear cup for adjusting music volume, call control and power. Sennheiser’s HD 4.40-BT Bluetooth headphones offer an excellent sound output with a detailed acoustic response and superior bass, and yes, they feature NFC connectivity too. 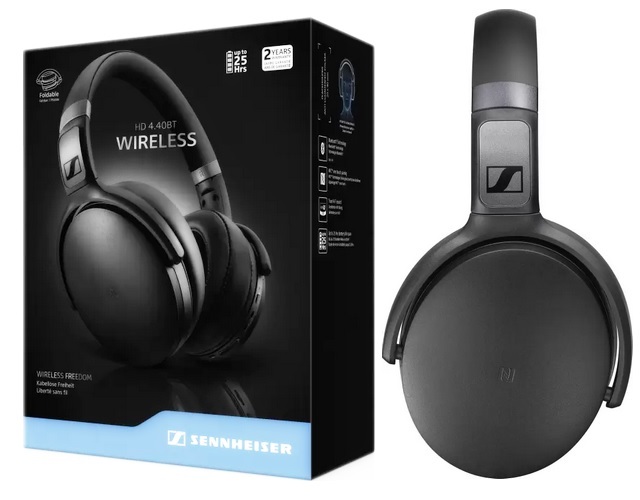 In my opinion, if you like an uncompromising music experience, you can never go wrong with a Sennheiser product, and as far as the HD 4.40-BT Bluetooth headphones are concerned, the sound quality and its heavily discounted price make it a deal worth taking.